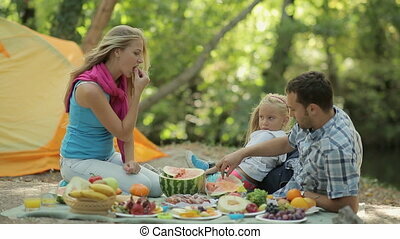 Family spending time in nature, the eldest daughter claps. 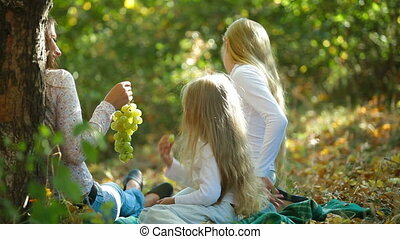 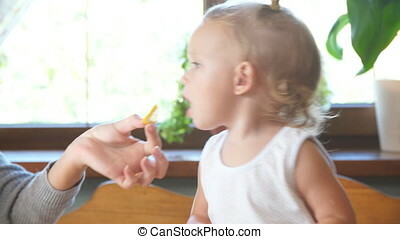 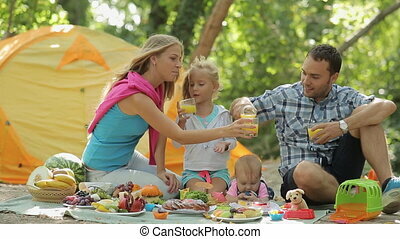 Family consisting of four spending time in nature, the eldest daughter claps. 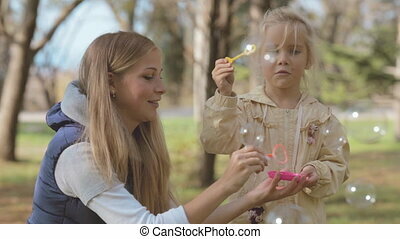 Young mother and daughter spending time in the kitchen. 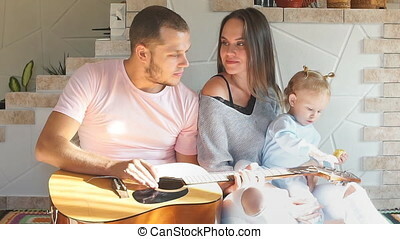 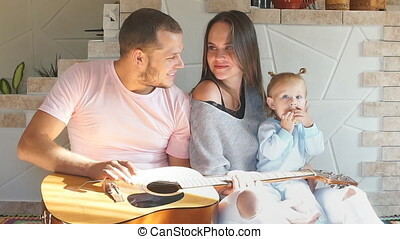 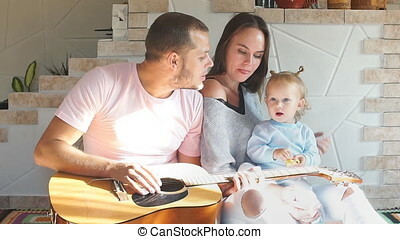 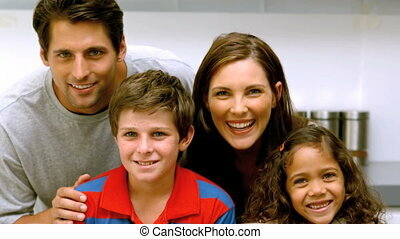 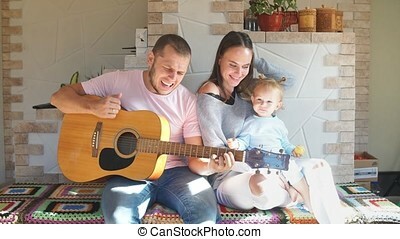 Beautiful young family spending time in the kitchen, father plays the guitar. 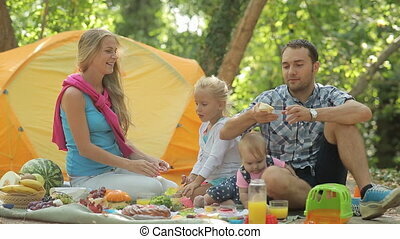 Cheerful family with adorable preteen daughter lying on picnic blanket and talking while spending great time together in nature on summer day. 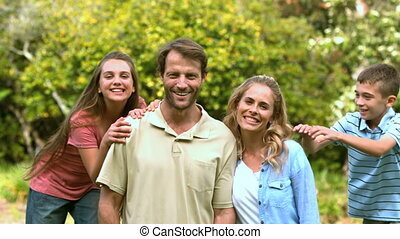 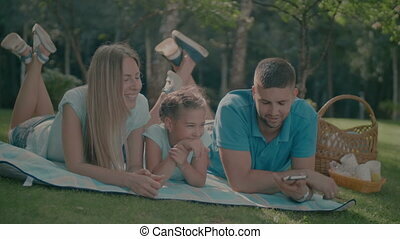 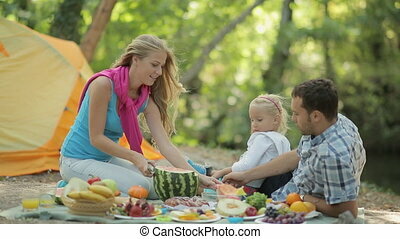 Joyful smiling family enjoying leisure outdoors in park. 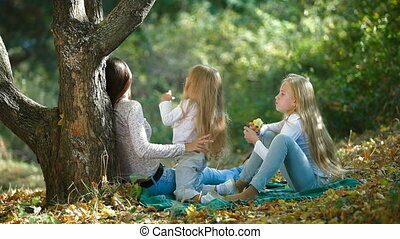 Redhaired Mom And Little Daughter Spending Time In Nature. 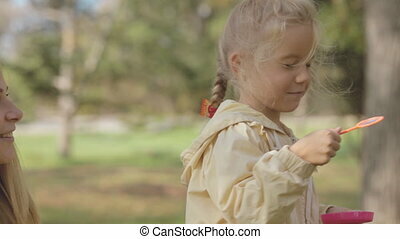 Sitting In Park And Drawing.